Per Policy, T-shirts acquired through the CTO website are solely for use in approved CTO events. Participating as a walker/fundraiser in charity walks/runs does not qualify for CTO. 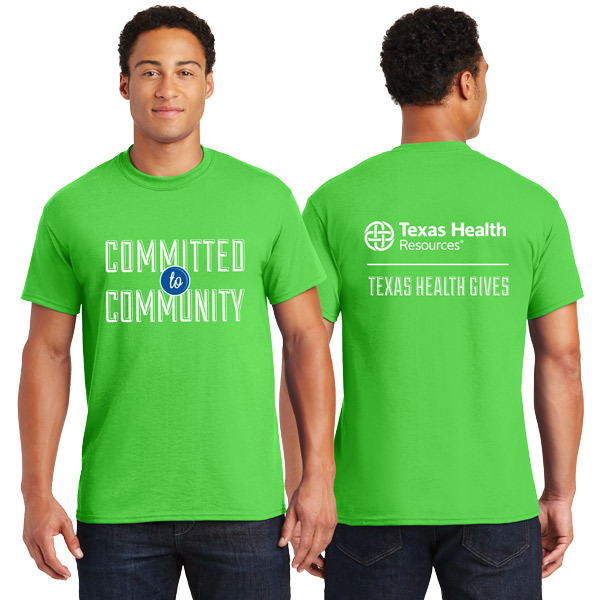 Please note: Texas Health is not required to provide T-shirts for employee friends and family participating in company sponsored events. Employees may purchase a limited supply of T-shirts on the company store or contact Joan Stockton at: Joan.Stockton@me.com or 214.520.8088 to purchase a special order.